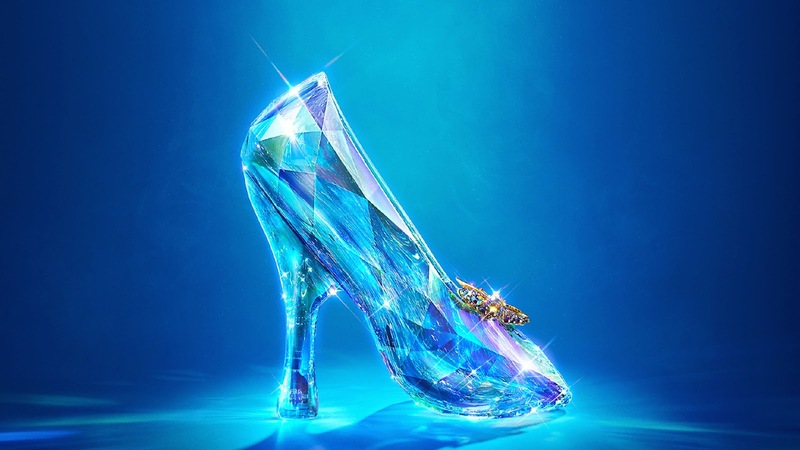 Disney Movie Princesses: Cinderella 2015 is Coming! While life may be going on as normal for you, busy making plans for the holidays and all that, within the princess blogosphere, everything is in a state of wild excitement. The Force is disturbed. Why? 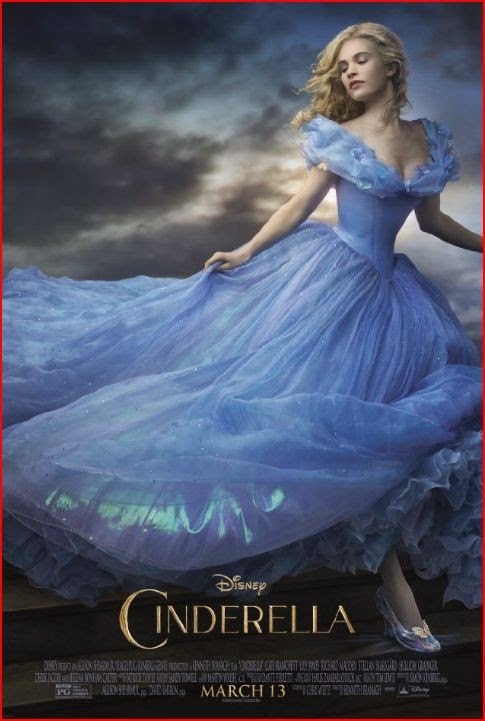 Because we have now gotten the first preview and posters for the upcoming 2015 'Cinderella' live action adaption from Walt Disney Pictures. Now, you may have one of two reactions to that news: either complete indifference; or a sudden perking up of your attention. If the former, life will continue as normal for you, and good for you; but if the latter, the next few months will be quite exciting. 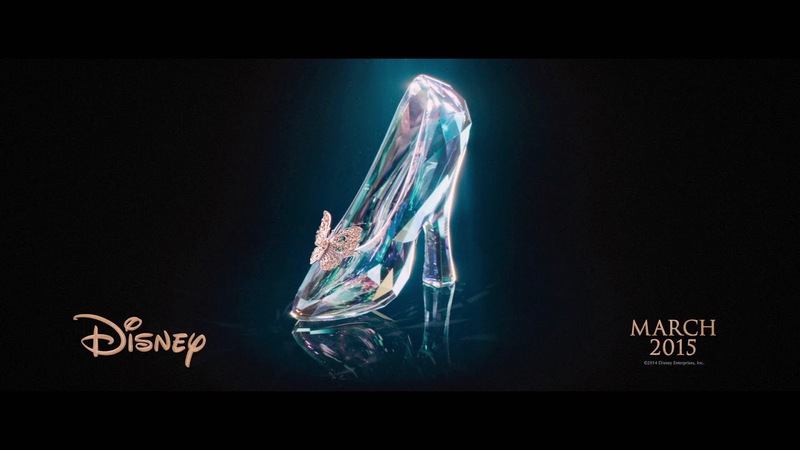 While last year we saw 'Maleficent' with Angelina Jolie as the year's hit live action adaption of a previous Disney animated feature film classic, this year it is 'Cinderella's' turn. So far, indications are that it will be a wonderful film with good production values, but without quite the same star power as 'Maleficent.' After all, there simply aren't that many film stars with the celebrity wattage of Jolie. Too bad they couldn't get her to play the Fairy Godmother, or maybe even Lady Tremaine, but it appears she may be giving up acting entirely anyway. The Disney princess line is one of the phenomena of the marketing universe. Conceived barely a decade ago, it has become a juggernaut of sales around the globe. 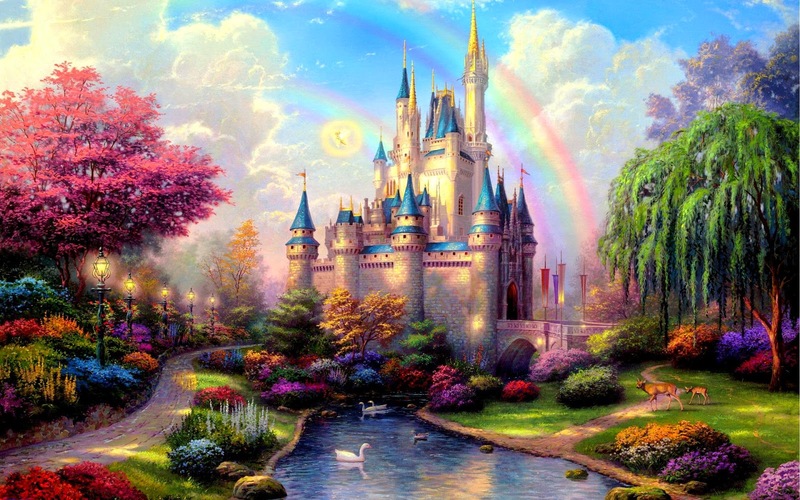 It fulfils fantasies and dreams and aspirations of little girls all around the world, allowing them to dream for just a little while of a world where people are either gracious and kind, or easy to mark out as mean and awful. They also make capital Christmas and birthday gifts. 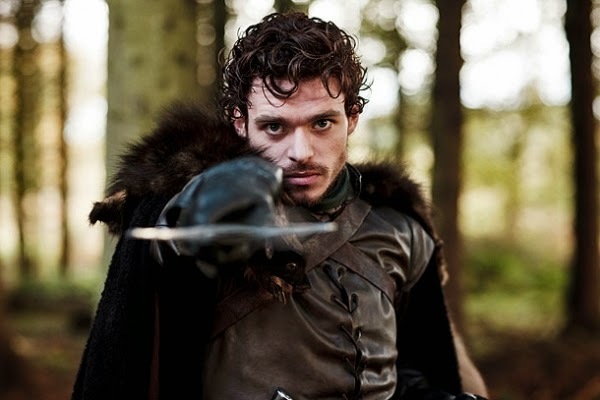 The film's cast includes Lily James as Cinderella, Cate Blanchett as the Lady Tremaine aka the evil stepmother, Richard Madden (Game of Thrones) as the prince and Helena Bonham Carter as the fairy godmother. The film is being produced by Allison Shearmur, David Barron and Simon Kinberg. Sophie McShera will play Drizella and Holliday Grainger is the other step-sister. Most unfortunately, it appears that Lucifer, Lady Tremaine's snarky and contemptuous cat who appeared in the original classic 1950 'Cinderella' animated film and its direct-to-video sequels from the early 2000s, 'Cinderella II: Dreams Come True' and 'Cinderella III: A Twist in Time,' will not be making an appearance. 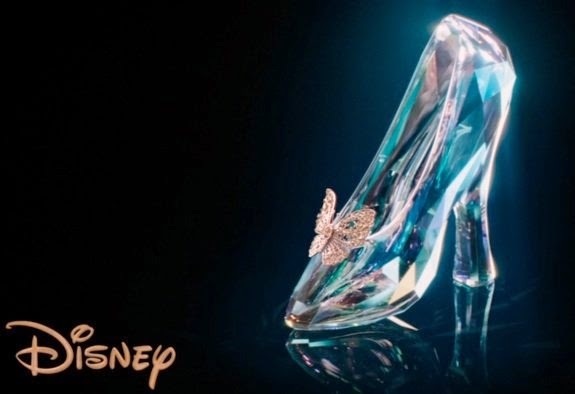 That is a true and tragic loss for 'Cinderella' fans. But we may be surprised! Let's hope so. 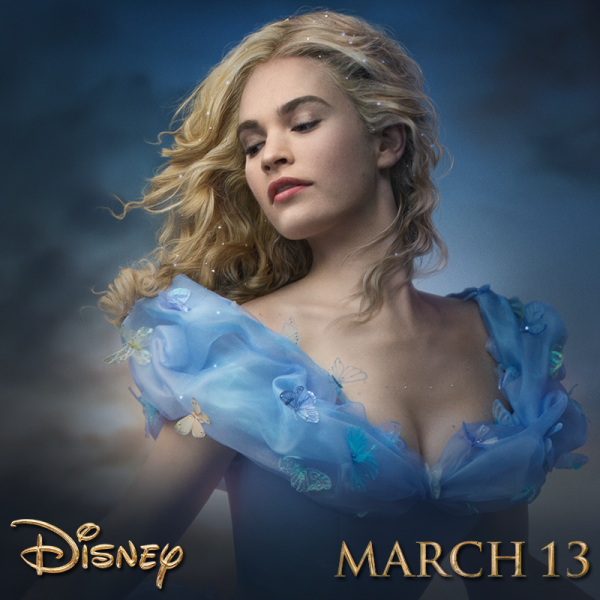 Disney is doing this as an adaptation of the Charles Perrault 'Cinderella' folk tale of the mistreated girl who eventually finds her prince. 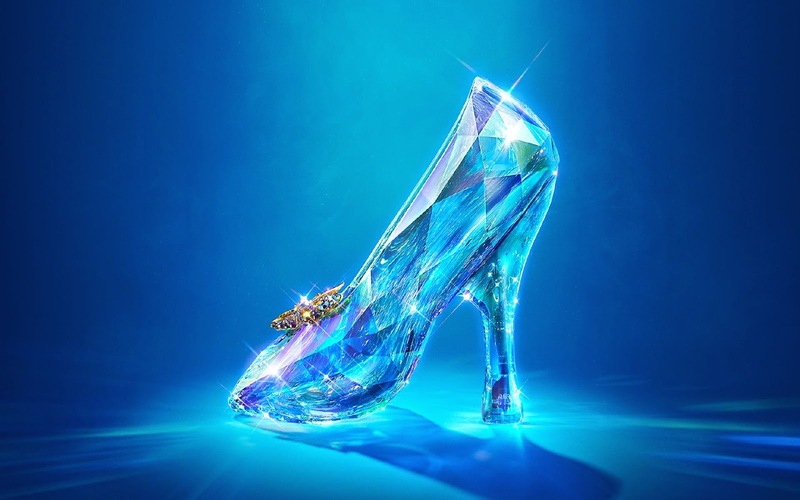 We are being reassured that it will be a fairly straightforward version - Cinderella will not be slaying any dragons and saving the Prince, the Prince will not turn out to be an evil investment banker, it will be the classic tale with only a few alterations. 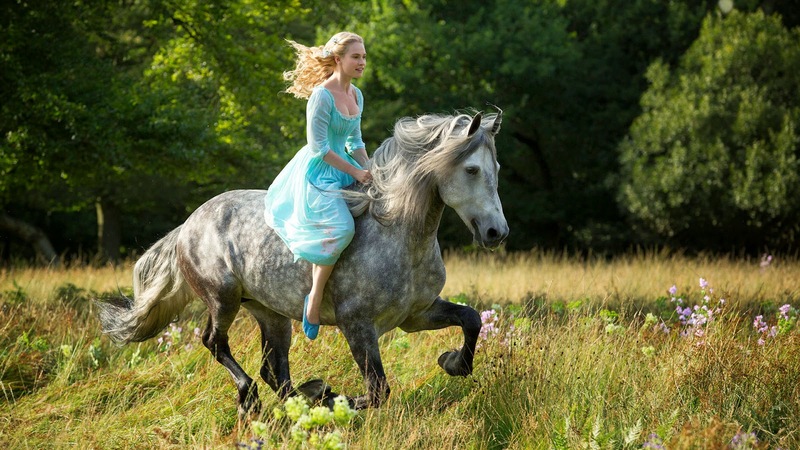 Because there is so little out about the film, which many people who are really into the princess genre did not even know was coming, there is a lot of misinformation out and about on the Internet. 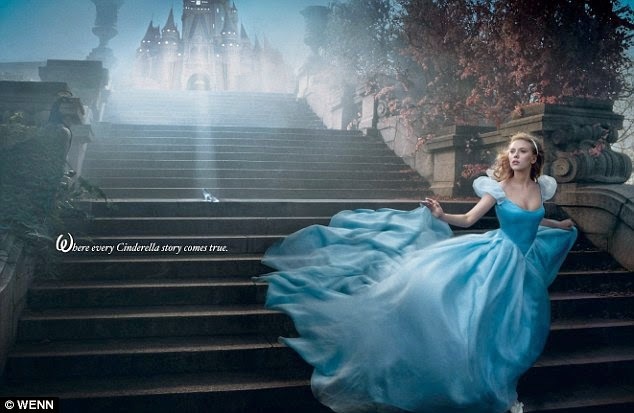 For instance, some are using the Disney Portrait of Cinderella portraying Scarlett Johansson and photographed by Annie Liebovitz to promote this film - and it is a classic, terrific portrait - but it has nothing to do with the 2015 live action film. 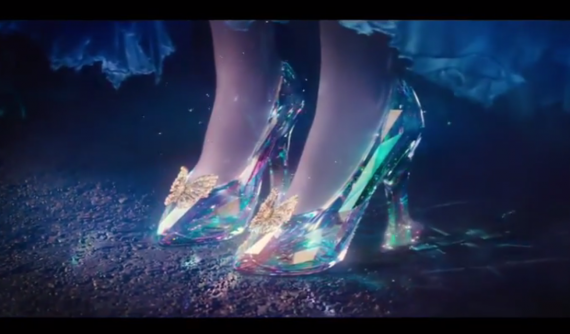 So, we will be bringing you more news about 'Cinderella' as it becomes available. We probably won't be hearing much until after the holidays, so as not to disturb 'Frozen' sales. Stay tuned! © filminspector.com. All rights reserved.